The perks of having naturally brown eyes are many, almost all eye shadow shades look good on you and you can definitely pull off the blue eyeliner too. So the million dollar question remains, are you really using your make up skills to make your brown eyes pop? 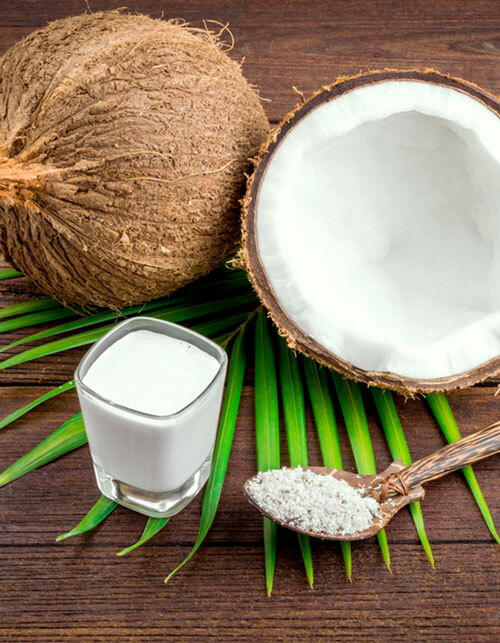 If you don’t know how, we have some tricks for you! Check out these makeup ideas inspired from brown-eyed girls. If you are a brown eyed girl chances are you have golden specks in your eyes. 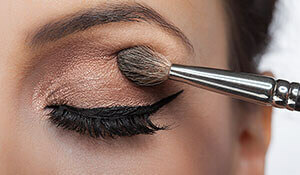 Adding metallic shades like gold, copper and bronze on your eyelids can help accentuate and liven your brown eyes. Black is forever a classic but it shouldn't be your only option. On days when you really want to draw attention to your brown eyes opt for contrasting blue eyeliner or a vivid green eyeliner both of which look amazing on the Indian skin tones. 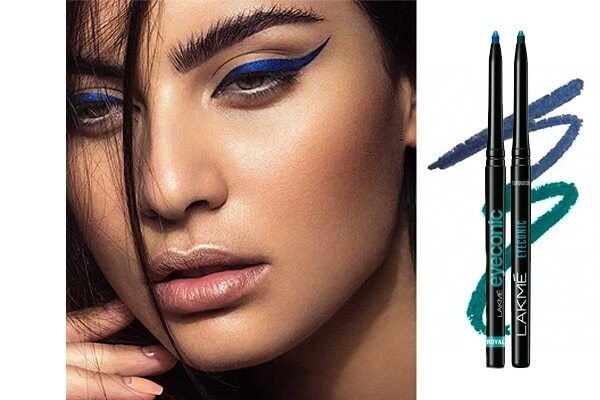 Try Lakmé Eyeconic Kajal in Royal blue and Regal Green to draw perfect lines on your eyelids in a single stroke. 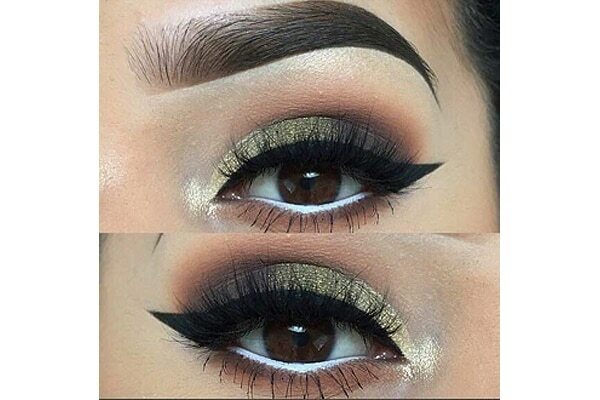 Highlighting the inner corners of your eyes instantly adds brightness and makes your brown eyes pop. It uplifts the whole makeup instantly. When it comes to brown eyes, there is so much to experiment with. 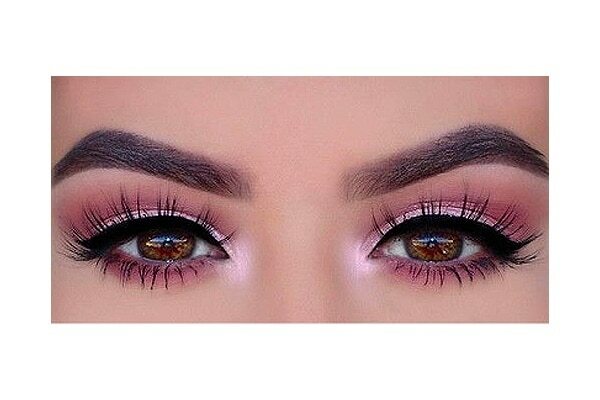 The vivid purple and icy white colour on your waterline can in fact make your brown eyes appear bigger and brighter. 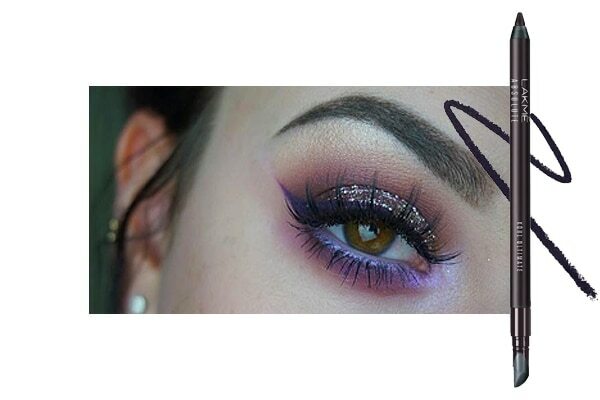 Get this look by using Lakmé Absolute Kohl Ultimate Kajal - Royal Purple. Dark circles can really take attention away from your eyes and make your face especially your eyes look dull. 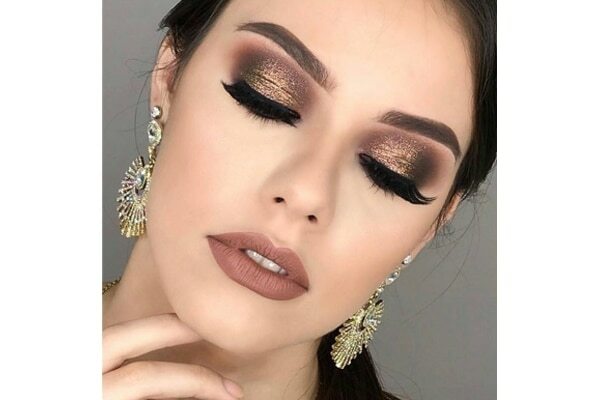 To effectively highlight your brown eyes use a concealer a shade lighter than your skin tone and don’t forget to conceal all the way till your nose. Light colours will make your eyes pop better! 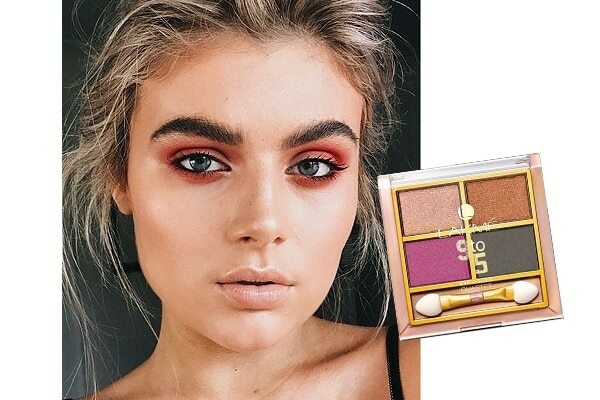 So, opt for lighter hued eye shadow palette like soft plum, browns, taupe, and peachy shades which work amazingly well for your eyes. Lucky for you the Lakmé 9 To 5 Eye Quartet Eyeshadow - Desert Rose has just these colours.